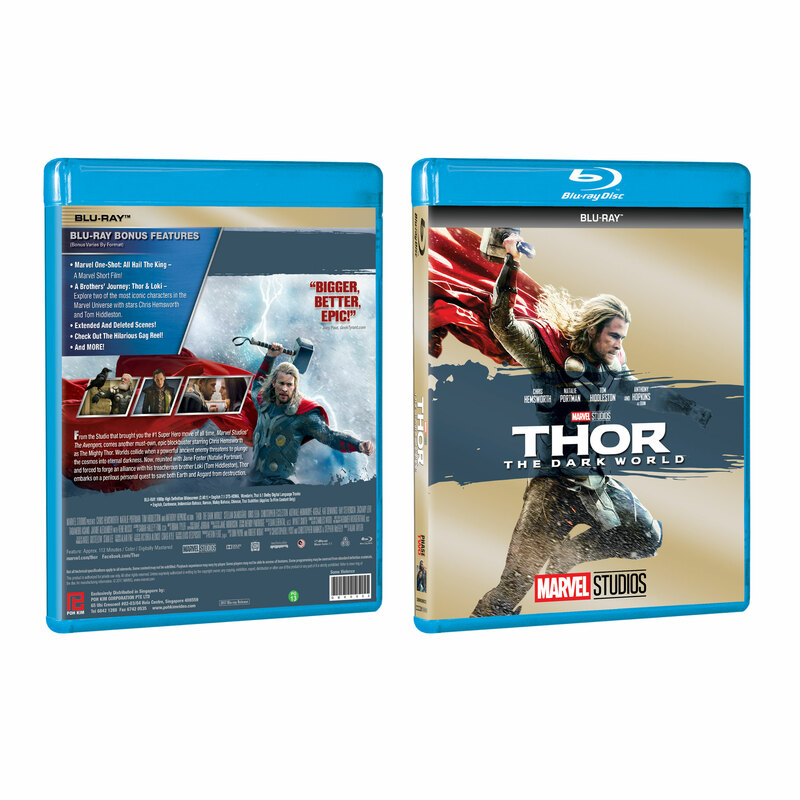 From the Studio that brought you the #1 Super Hero movie of all time, Marvel Studios’ The Avengers, comes another must-own, epic blockbuster starring Chris Hemsworth as The Mighty Thor. Worlds collide when a powerful ancient enemy threatens to plunge the cosmos into eternal darkness. 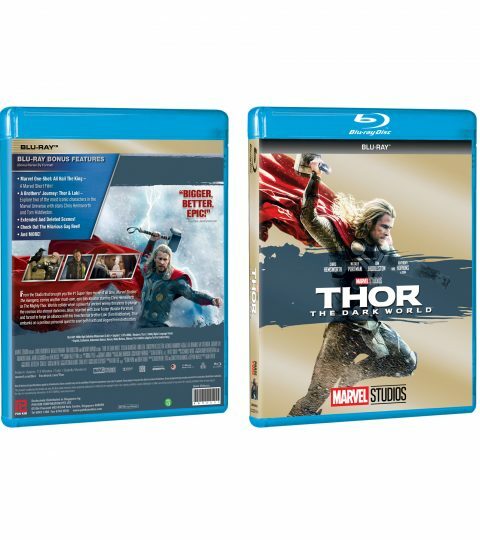 Now reunited with Jane Foster (Natalie Portman), and forced to forge an alliance with his treacherous brother Loki (Tom Hiddleston), Thor embarks on a perilous personal quest to save both Earth and Asgard from destruction.